The gorgeous Grand Rex Theater, where I saw the gorgeous Joan Baez earlier this week! Here’s a nostalgic snap of Cecily and me hanging around the bookstore in days of yore. 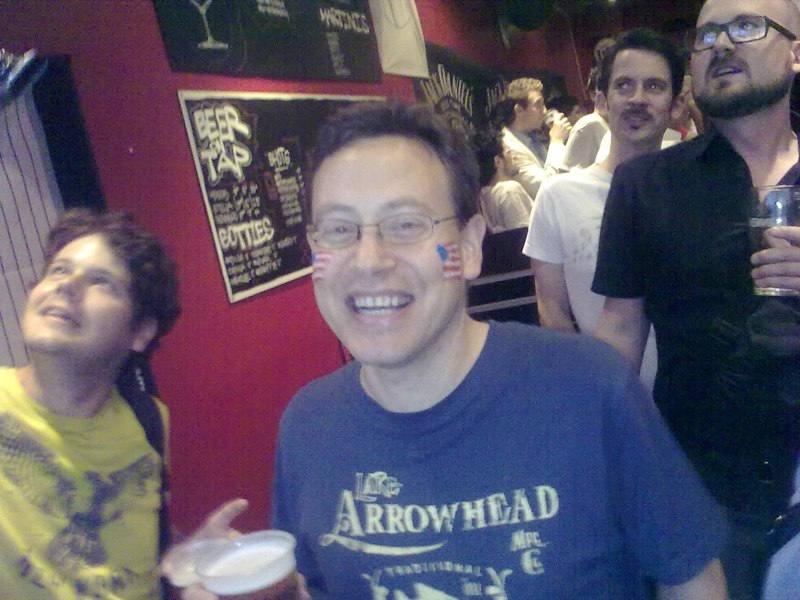 Here’s me celebrating America’s (near) victory in the knock-out round of the World Cup. We (almost) won. U S AAAAAAAAAAA!!!! Ah, Paris. 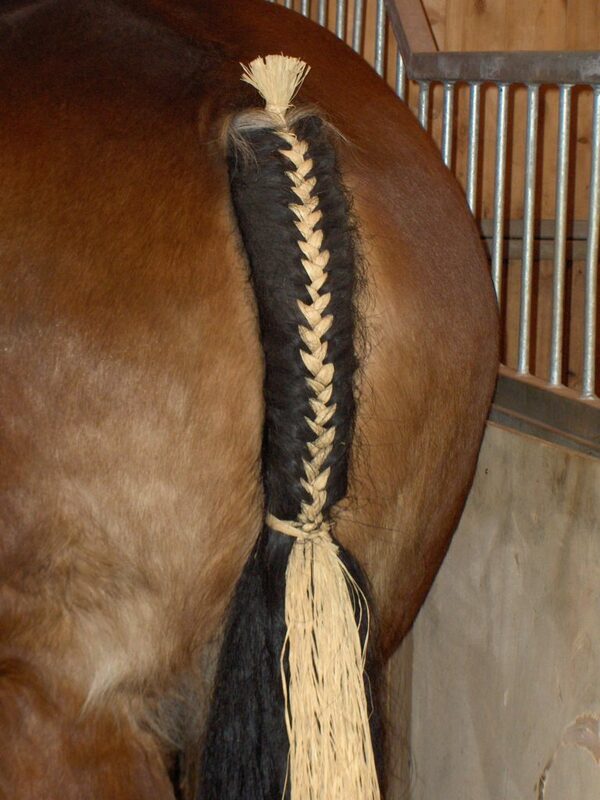 Where even the horses’ tails have a French braid.